Vented airmesh motorcycle jacket with a removable wind & waterproof lining for adapting to the weather. Adventure touring motorcycle trousers from Alpinestars. Perfect for summer with mesh panels & vents. 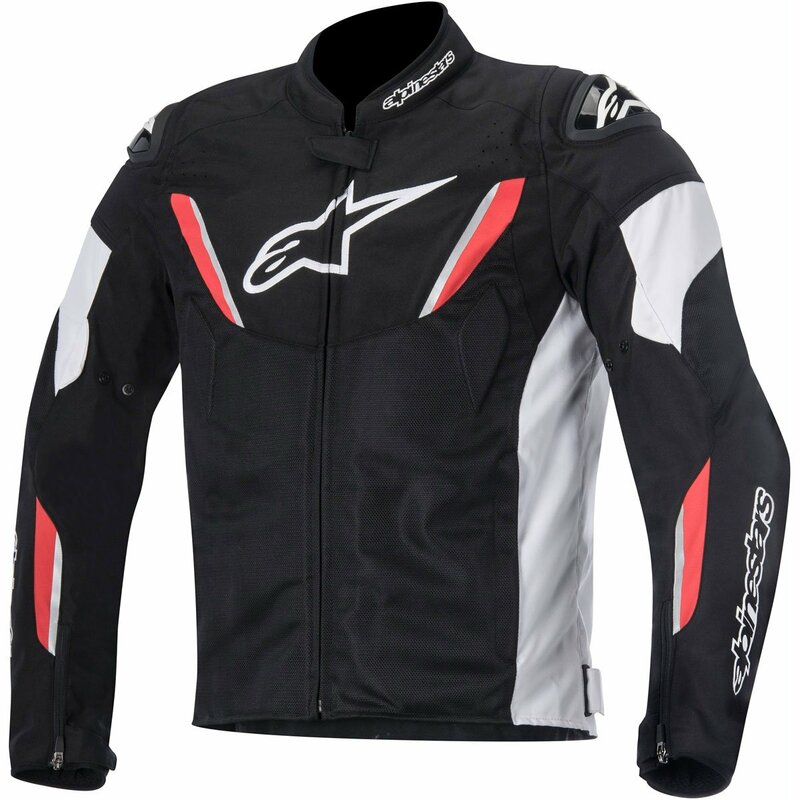 Adaptable summer riding: The Alpinestars Leonis motorcycle jacket is perfect for riders looking for a summer jacket that also needs to adapt to quick changes in the weather. There's plenty of ventilation thanks to the mesh construction and even the removable Drystar lining is highly breathable. Benefitting from Alpinestars Bio Air CE Level 2 armour, the Leonis offers superb road protection alongside comfort in hotter climates.